Inosent is 15 years old and is an extremely bright and talented. He dreams of becoming a doctor and we’ve no doubt he will achieve this dream if he continues to get the grades he does. Aboubakari is a 16 years old boy. 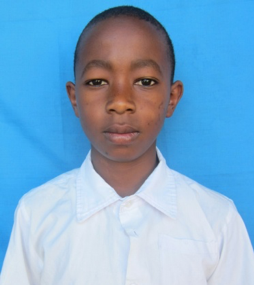 He is currently in form Three (3) at Marangu Secondary School. Aboubakari is living with his mother and six other children in their home (he has one sibling and the rest of the children his mother cares for are from extended family). Mostly they have two meals a day, breakfast and dinner which typically consist of ugali, beans and vegetables, His mom does not have stable job and she does odd jobs here and there to make money when she can such as cooking and cleaning for other people, His mother has problems with her eyes and legs as well. 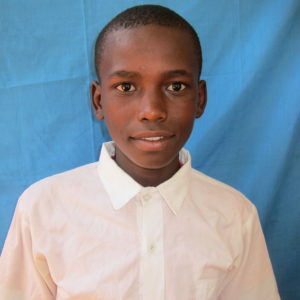 After school Abubakari has to help his parents fetching water, cooking food, cleaning house then after that he can study. 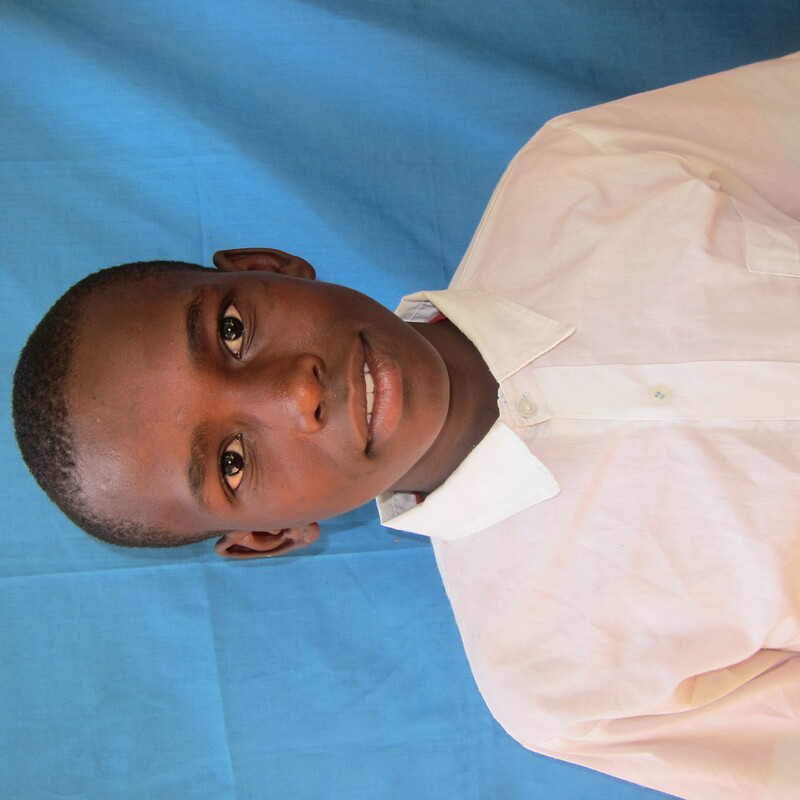 Bahati likes to play football and his favorite subjects are chemistry and Math’s. When he gets older he wants to become a policeman.